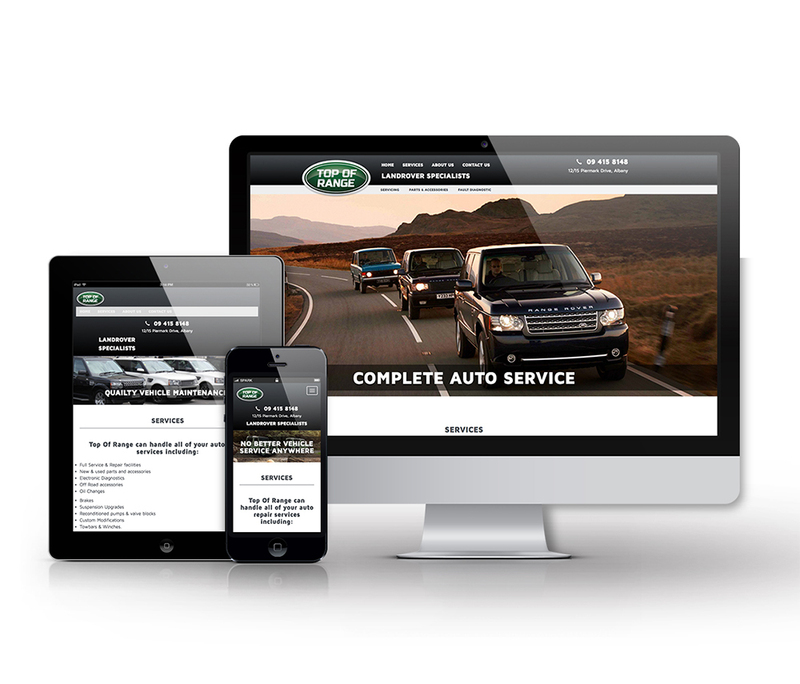 Top of The Range are a vehicle maintenance business, specialising in the servicing of RangeRover and LandRover marques. They required a website to showcase their quality workmanship, products and services. Google advertising is an important component of the marketing of this business, so it was important that the web site was able to support this. JET Creative created a dynamic mobile responsive website which caters for all their needs using the CK5 Content Management System (CMS). Using CK5 the client is able to create stories and articles to be published on the web site. An important attribute of the CK5 system is that all pages are optimised for Google Indexing and the ability for the user to add key words, page names / descriptions and page synopsis text. Using these tools we can optimise the way Google indexes the site and presents the search results.